Welcome to Hoi An! My name is Mr. Tuan and I rent our scooters and bicycles to tourists in Hoi An, Vietnam. 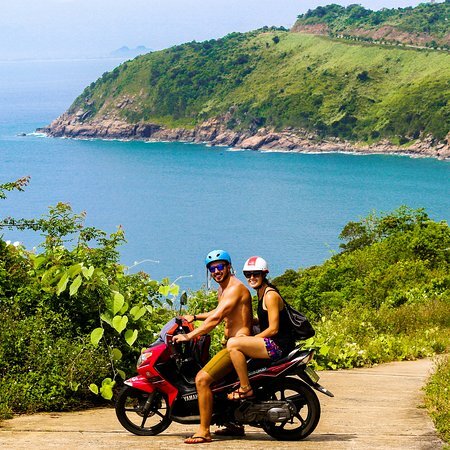 The best way to explore Hoi An and the beauty of its countryside is by bicycle and scooter. Go around and enjoy the ride! I have used Mr Tuan's motorcycle rental service a number of times over the last 2 years and can highly recommend him. I even rented a couple of bicycles from him for visiting family which he delivered to the gate. 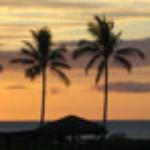 Good English and excellent service. The BEST MAN IN VIETNAM! The best service in town !! 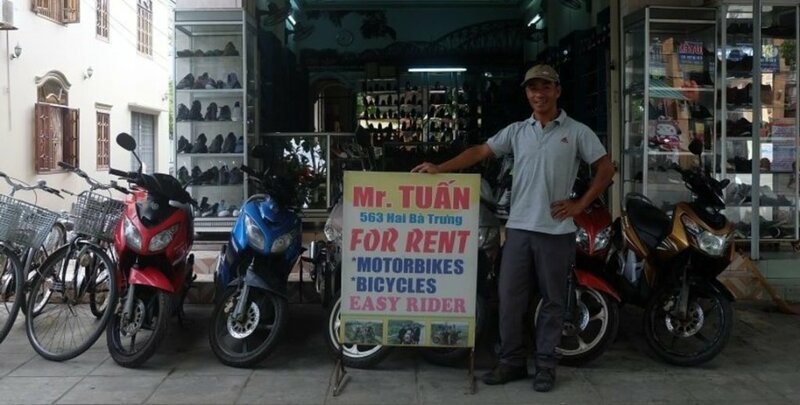 Highly recommend this guy if you need to rent a bike in Hoi An !!! He is friendly and can speak English well. Bikes at his place are quite new and good. Also the price is reasonable. Excellent service, with a smile! Best place to rent a scooter! I have been renting a scooter from Mr. Tuan several times. He delivers the scooter at my homestay and is always on time. Another benefit it that he speaks English very well, what helps a lot. Definitely recommended! Get quick answers from Mr. Tuan staff and past visitors.